On the professional front, Kartik last graced the big screen in Sonu Ke Titu Ki Sweety. Only six movies old in the Bollywood industry, the actor has already made his mark. 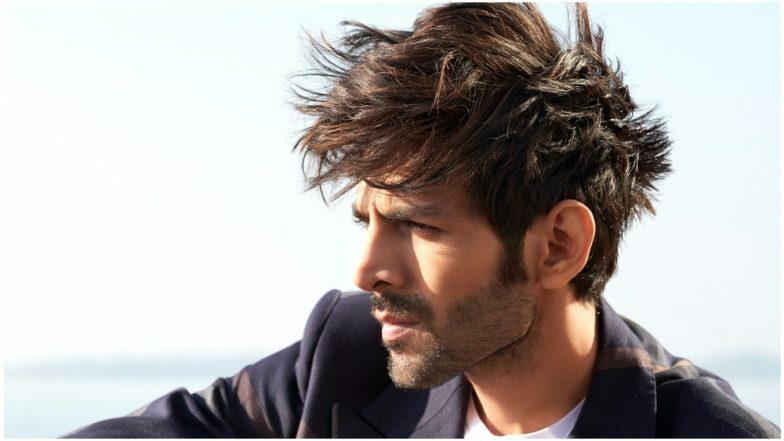 With playing roles ranging from the quintessential aashiq in Akaash Vaani to his bromance in Sonu Ke Titu Ki Sweety, Aaryan has quickly become a household name. Watch this space for further updates.